Hey, I thought of another thread for a neglected area: the DVDs and blu-rays that are coming up. Yes I'm really looking forward to this one too! Anybody familiar with these operas? I've seen someone talking about Orff's operas. Who was it? Aramis? Superhorn? Herkku? Il Penseroso? I too would be interested in the Rusalka. Do you know when it gets released? 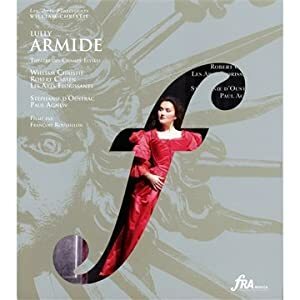 According to Presto Classical, 27 June in the UK. Thanks I have pre ordered the blu ray on Amazon where it is a lot cheaper. Hooray Hoorah the ROH Macbeth with Simon Keenlyside is being released early next year by Opus Arte. fantastic - where did you read it? I reckon it's the only reason to have facebook. 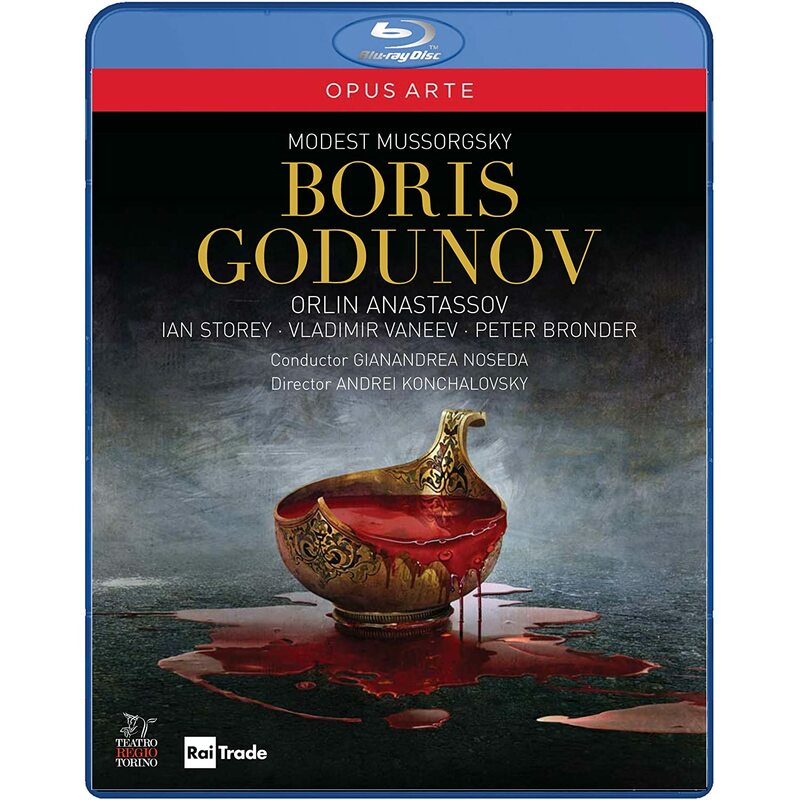 According to the Opus Arte site, this production "takes Mussorgsky’s bare and monumental first version as its basis, while adding the final scene from the composer’s revision."